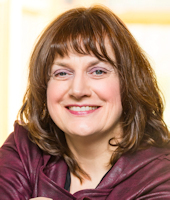 In 20+ years as a writer and journalist, Lorraine has had countless works published. Listed below are some notable examples. These stories appeared in the Daily Record, a Gannett paper based in New Jersey. 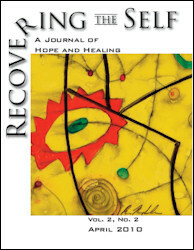 A Broken Spell appeared in the April 2010 issue of Recovering The Self: A Journal of Hope and Healing. Stillbirth, the Loneliest Grief appeared in the Spring 2005 edition of We Need Not Walk Alone, the national magazine of The Compassionate Friends. Living With Stillbirth appeared in the February 2005 issue of Journeys, the Hospice Foundation of America newsletter. Dr. Fu’s Tea appeared in Steeped: In the World of Tea, released in September 2004. This anthology, a beautiful volume combining essays and photography, explores rituals and experiences with tea the world over. Steeped is available from Amazon.com. Lorraine has written the Foreword for Mourning Sarah, an important new consciousness-raising book about a baby who died of Group B Strep, the same bacterium that killed Lorraine’s daughter Victoria. This new work, by Theresa Vigour, was released in April 2008 by Radcliffe Publishing throughout the United States and United Kingdom.